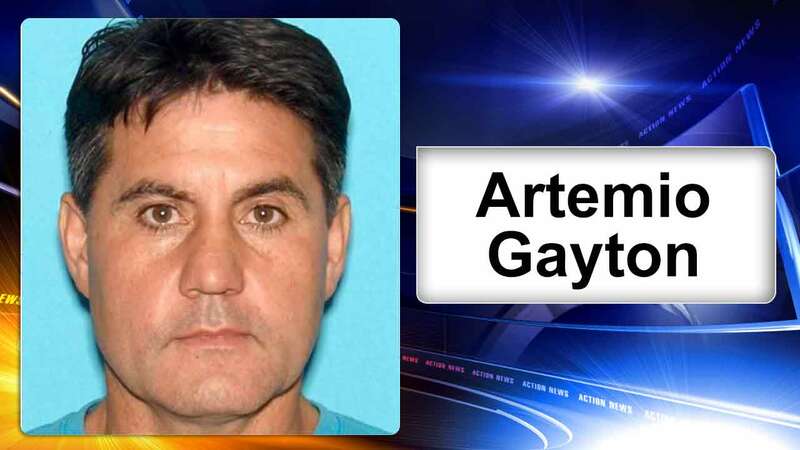 MANCHESTER TWP., N.J. (WPVI) -- New Jersey State Police have arrested an Ocean County man on drug charges and seized more than $1-million worth of heroin from his home. Forty-three-year-old Artemio Gayton was charged with possession of heroin and possession of heroin with intent to distribute. During a week-long investigation, State Police detectives discovered that Gayton was distributing heroin in Manchester Township. On Wednesday, March 1, detectives, along with members of the New Jersey State Police Crime Suppression Central Unit, located and arrested Gayton during a car stop. Further investigation led detectives to Gayton's home where they seized 10 kilograms of heroin. Gayton was released pending a court appearance.